The Secret Diary of Steve Jobs : Good Grief! 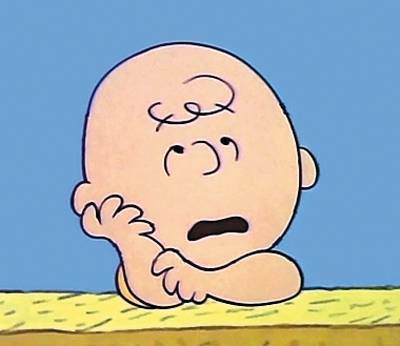 Brinke is all upset ‘cos Barry had a press conference about Afghanistan, or as I like to call it The New Vietnam, and Charlie Brown was pre-empted and postponed. Wassa’ matter you? Gee whiz, you can order that and more here or go to your local Sam’s Club, Wal-Mart or video store, or download it all from iTunes and watch on your iTouch. We can watch vintage shows whenever we want now. Hell, I can re-watch or read Barry’s speech tonight here or on Barry’s YouTube channel. Appointment television is really a thing of the past, it’s so nineties. UPDATE: If you had Apple TV installed, you’d be watching Charlie Brown, Rudolph and The Grinch, all in one sitting, and watch the Barryconference later. go here for full episodes of the entire series, ‘cos I luv you awl!